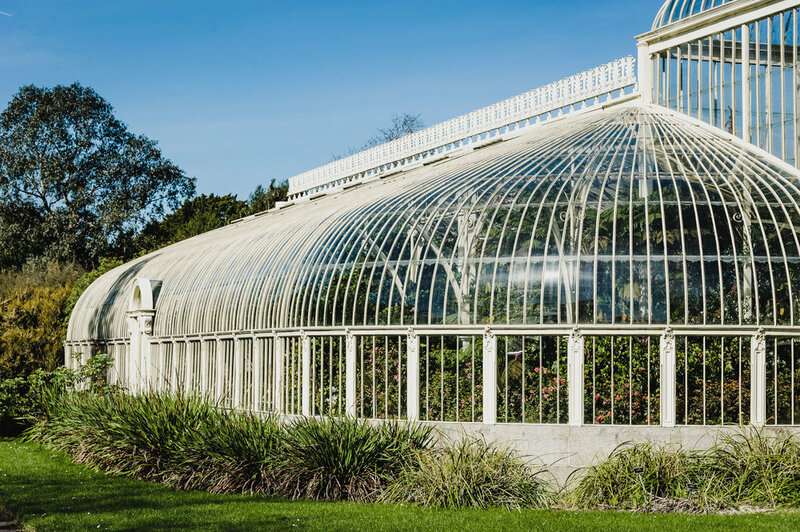 Located just 3 km from Dublin city centre, the National Botanic Gardens are an oasis of calm and beauty, and what’s great is that entry is completely free. 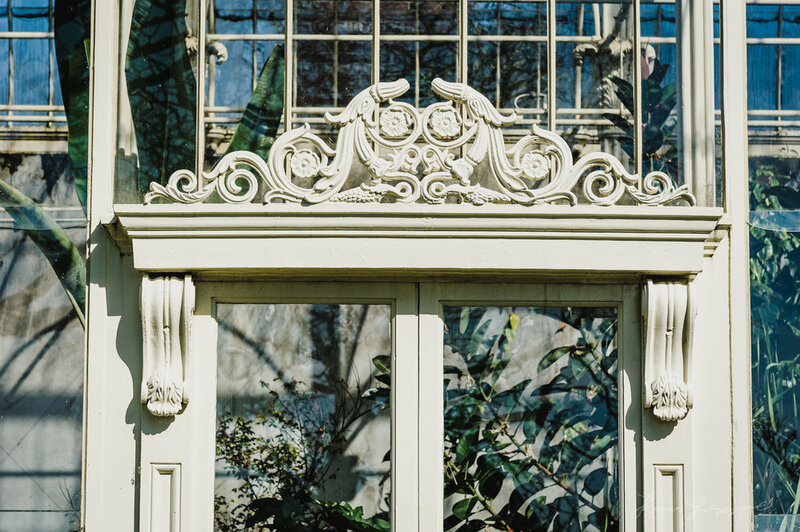 The gardens are a scientific institution, the grounds also features the National Herbarium and several historic wrought iron ornate glasshouses. 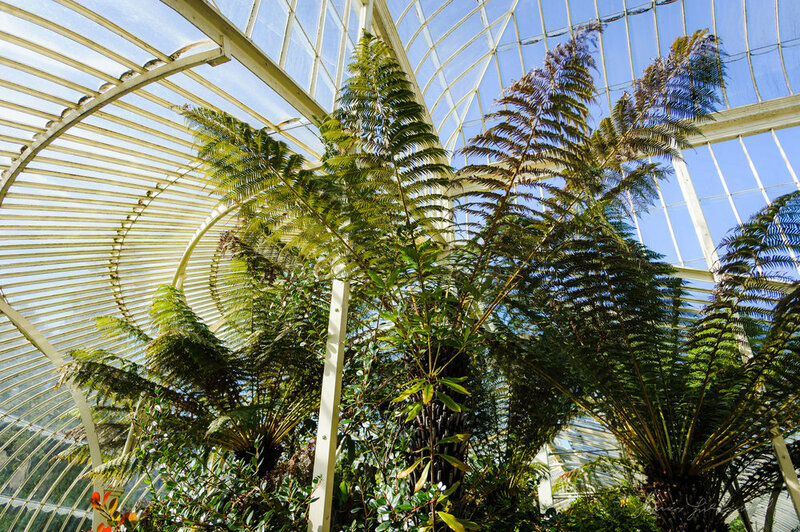 In 1790, the Irish Parliament, with the active support of The Speaker of the House, John Foster, granted funds to the Dublin Society (now the Royal Dublin Society), to establish a public botanic garden. 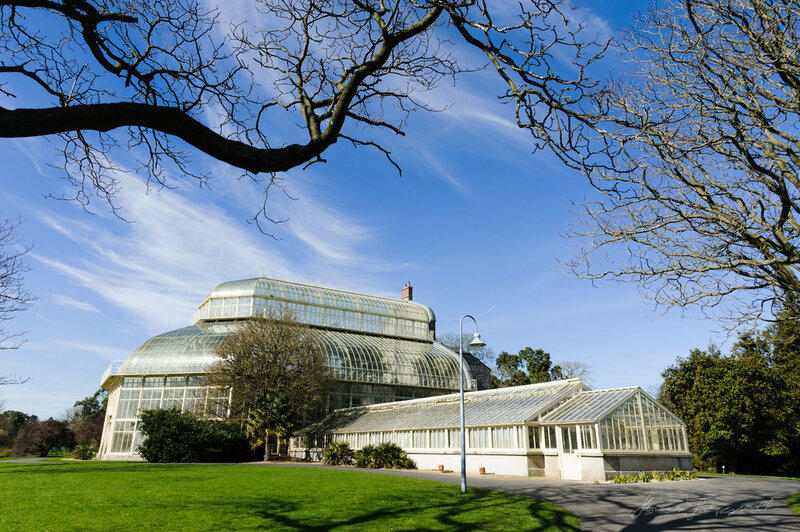 In 1795, the Gardens were founded on lands at Glasnevin. The portrait of John Foster (below right) by William Beechey (1813) in Leinster House shows him sitting at his desk holding a map of the Botanic Gardens. What struck me as we entered the grounds at first was how peaceful it was. Considering it is in the centre of a city, the gardens were peaceful and tranquil and very beautiful. The first thing we did was head to explore some of the greenhouses. These are beautiful and the glass and iron structures are pretty much pieces of art in their own right. Upon entering you’re immediately struck by the change in climate. Depending on which of the houses you’re in, it was either hot and dry, or hot and warm. 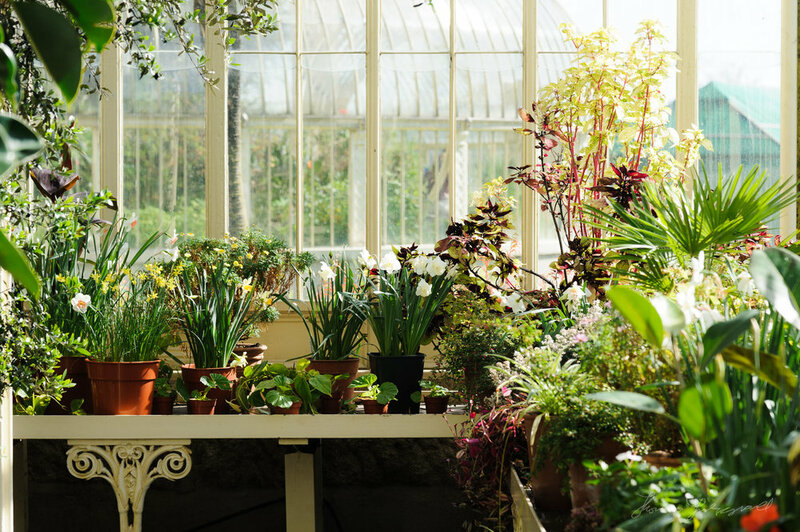 The spring sunshine created some lovely light inside the glasshouses, and the wonderful array of colours and smells made for a different way to spend a spring day. It felt like being transported to a different world. 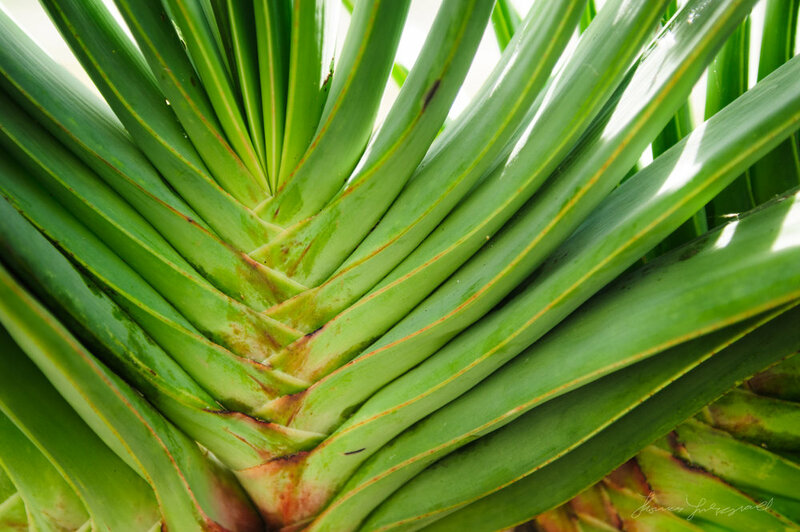 There are some wonderful plants there too, from weird exotic flowers that look like birds, to an array of cacti, to the more mundane varieties you would see in Ireland normally. From there, after a caffeinated pit-stop, we headed out into the park to explore the rest of the gardens. 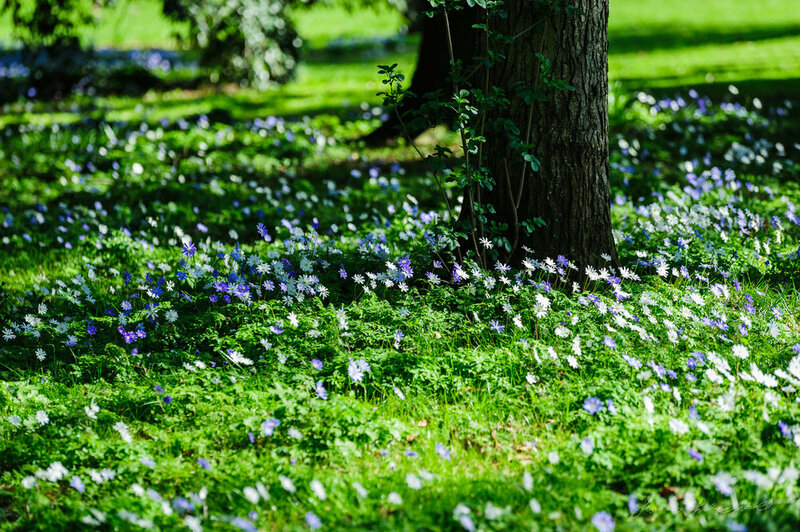 In particular we spent time in the meadows and wooded areas. It really is amazing that this is hidden in, what appears from the outside, a residential street in the north of the city. 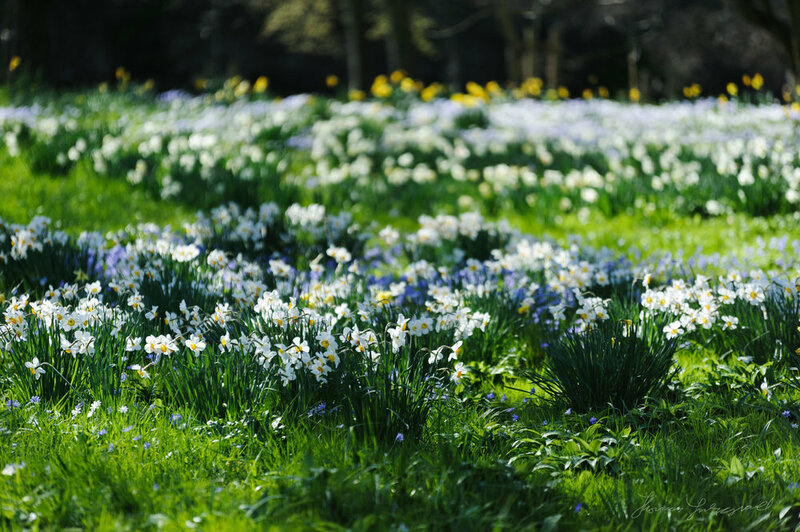 The rolling verges of the outer gardens were filled with beautiful spring flowers, including a ridiculous amount of daffodils. I could have spent hours there just photographing the flowers alone. 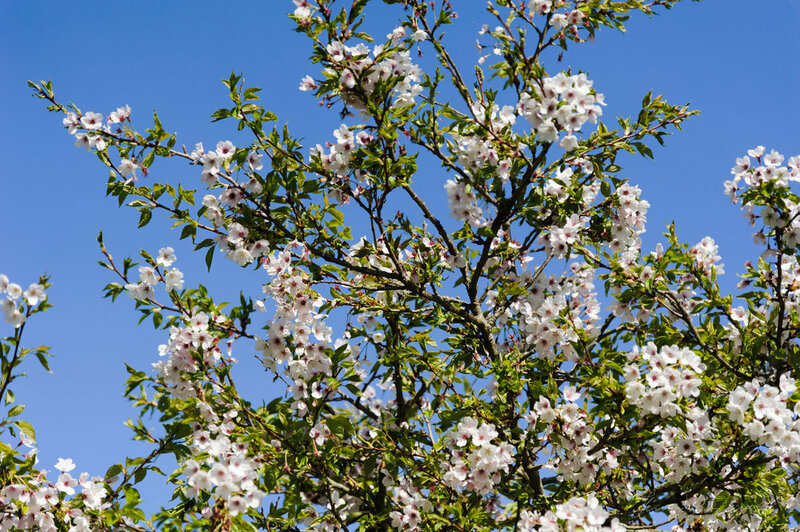 There was also an incredibly beautiful cherry tree, which was beginning to blossom. If you’re looking for somewhere to photograph, or you’re visiting Dublin for the first time, this is a great way to spend a morning or an afternoon. 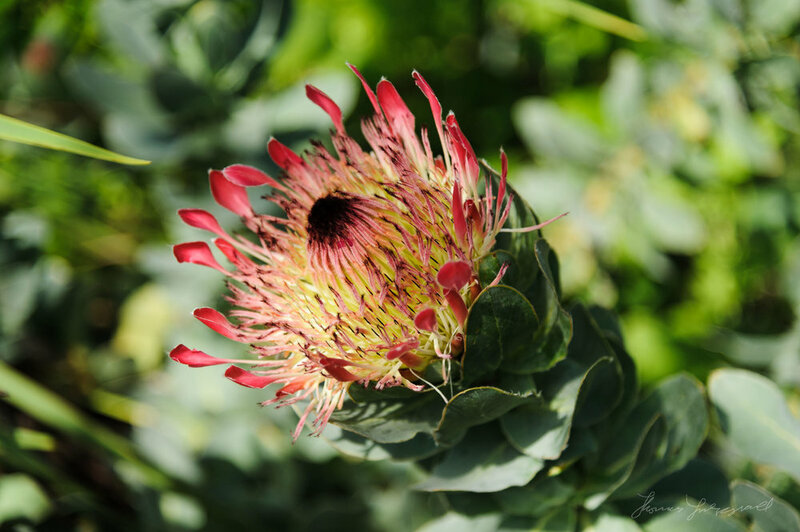 As with all gardens, the outdoor sections of the park will undoubtedly change dramatically throughout the year with the seasons, and so, your experience will be different depending on what time of the year that you go. I can only imagine that it’s a wonderful sight in Autumn with the brown leaves, or in Summer with the full canopy of trees.